Berkshire Geobash #7 - The Last Hurrah! Can't believe we're going into year #7!!! And this will be our LAST HURRAH!!! We invite geocachers from all over the world to come together and join us as we celebrate 7 amazing years of geocaching fun in the Berkshires. The event will be from 9 am - 5 pm. If you like to have fun, you'll have it in the Berkshires!!! 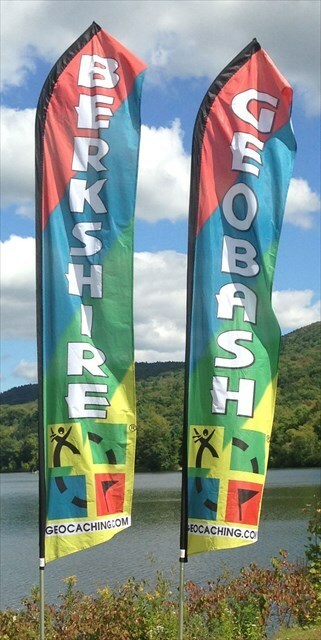 If you like challenges, you'll have them in the Berkshires!!! If you like to have a variety of caching, you'll have it in the Berkshires!!! 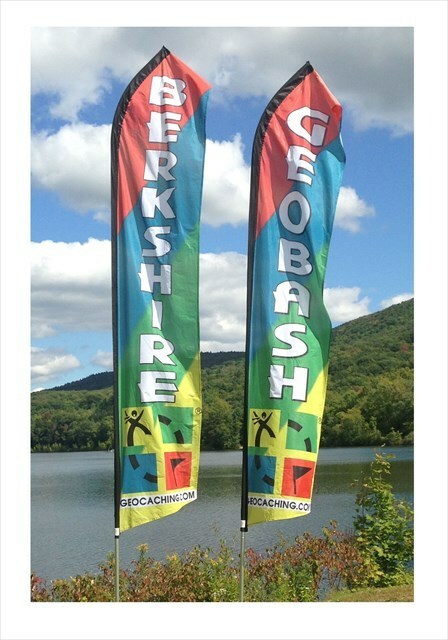 The beautiful Berkshires offers some of the best caching around!!! 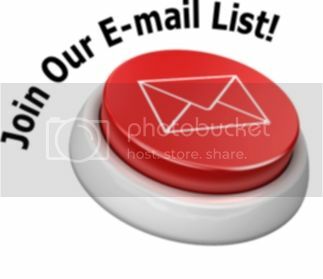 From beginners to very experienced cachers, we have it here!!! Please join us for another fun-filled week (or any part of the week) in the Berkshires leading up to the Berkshire Geobash #7 - The Last Hurrah! You'll be glad you did!!! 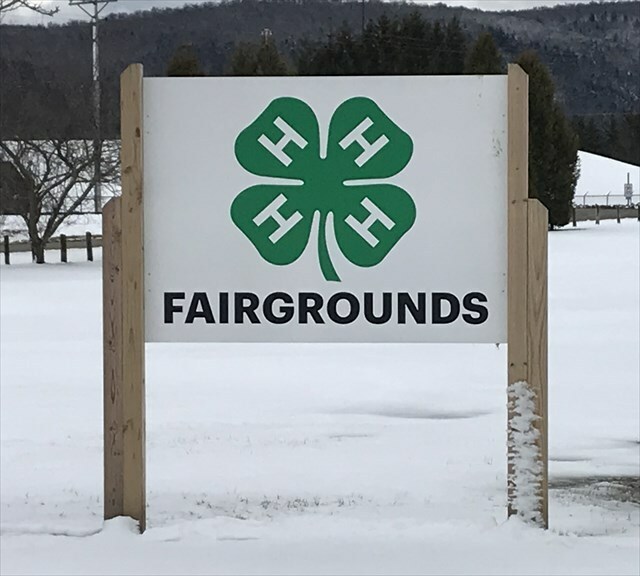 This year we'll be at the 4H Fairground. White Jeep Travel Bug "Beacher"
White Jeep Travel Bug "Budd"